In Bangladesh, there are nearly 1 million Rohingya Muslim refugees who have fled from their home country of Myanmar, due to villages being razed by the Burmeses military, police and local villagers in the Rakhine State. IC Net conducted a second assessment of the Rohingya refugee status in Bangladesh in February 2018, where it found that the situation was worsening and is affecting the Bangladesh host communities. 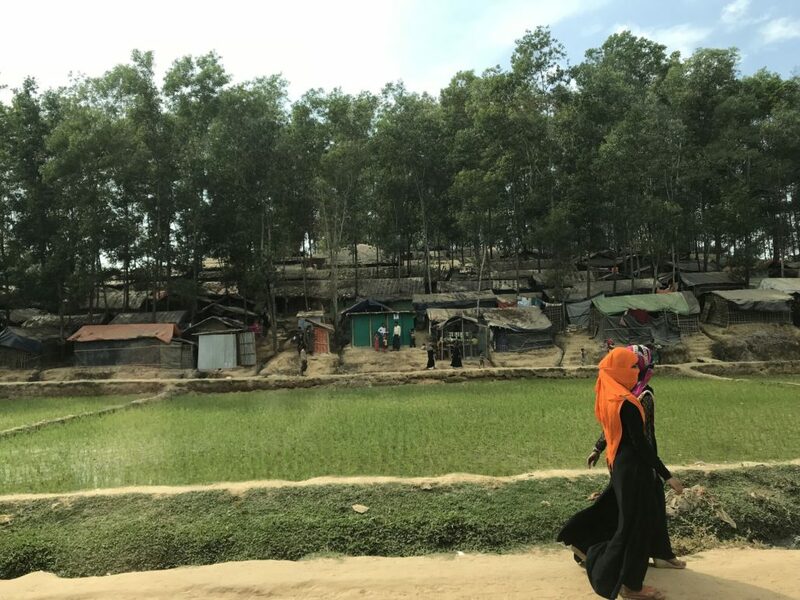 The IC Net experts investigated the influence of the Rohingya crisis and its assistance plan, with particular focus on the livelihoods of the host community residents, on the quality of life and links to deforestation and other issues.